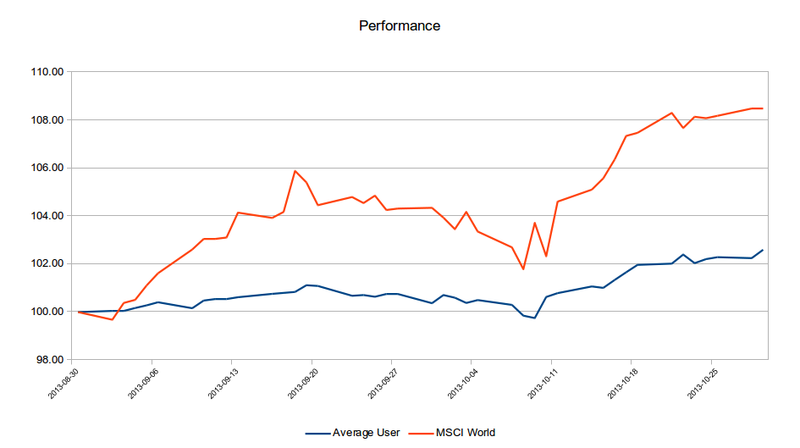 The average user performance increased by 0.20% last week and now stands at 2.60%. The MSCI World Index gained 0.82% to close at 8.50% as of last night. 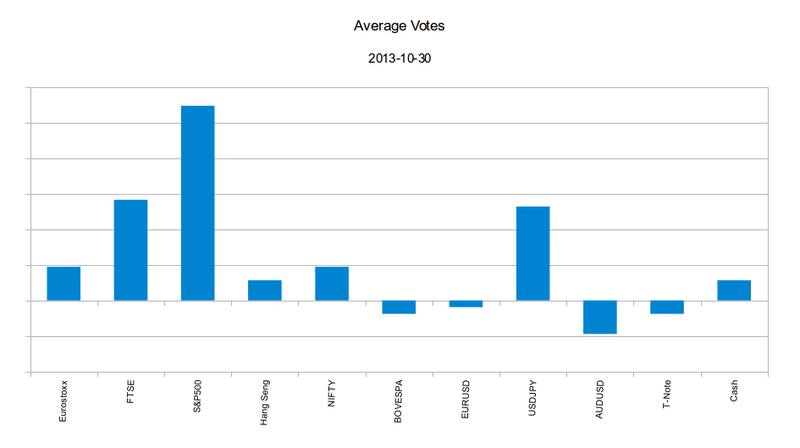 The average votes have remained unchanged since last week.